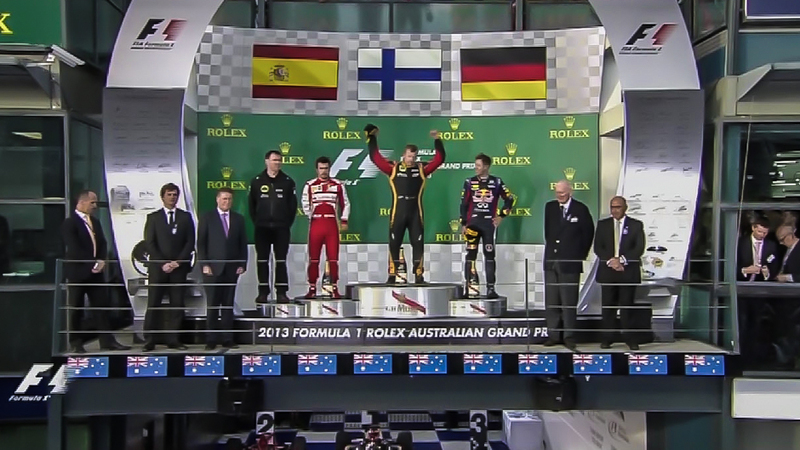 In a stunning first race of the season, Kimi Raikkonen and Lotus F1 team takes the win at the 2013 Formula 1 season opener in Albert Park, Melbourne. While qualifying only 6th, and running a fairly short 10 lap first stint on the super soft tires, Raikkonen was able to extend his medium tires to 25 laps a stint, making the 2 stop strategy work in his favor. 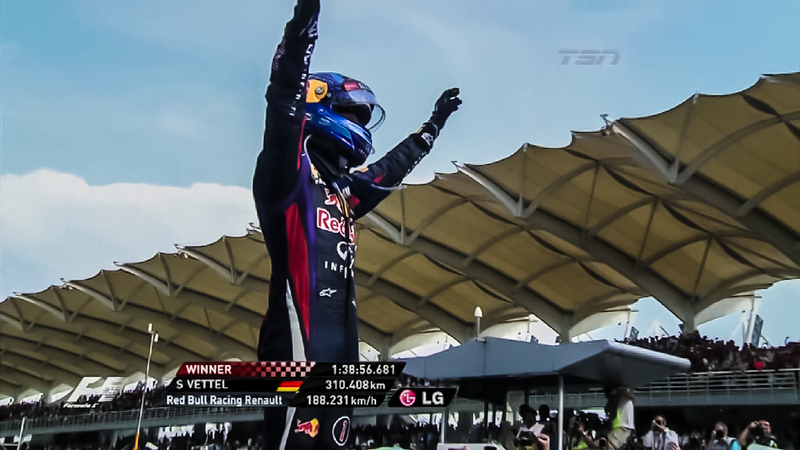 At the start of the race, the Red Bull of Sebastian Vettel pulled away from the rest of the field, while Mark Webber in the sister Red Bull dropped down the field due to a poor start. 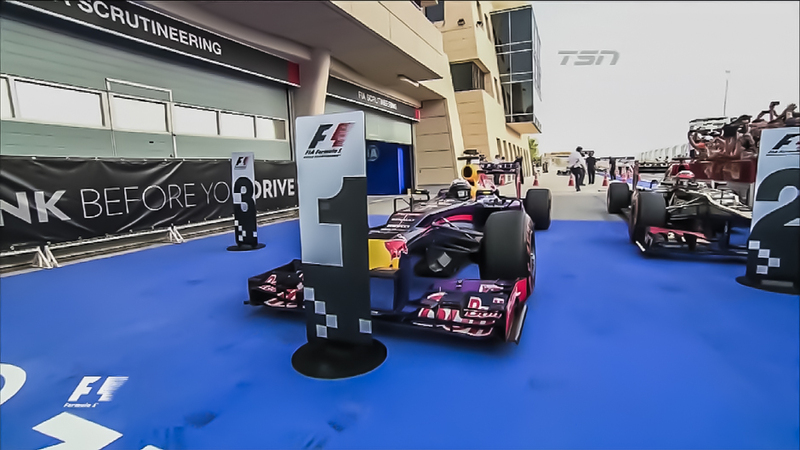 It wasn’t to last long, however, as the Red Bulls could not make the super soft tires last. 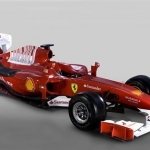 The Ferraris of Fernando Alonso and Felipe Massa soon reeled in Vettel. McLaren, fielding a brand new car design that hasn’t quite worked, forced Jenson Button to pit in only the 7th lap of the race. By lap 10, most of the leaders had to make their first pit stops, while the Mercedes AMG of Lewis Hamilton and Nico Rosberg pulled an impressive first stint, leading the race 1-2 and running a 15 lap stint on the supersofts, far longer than anybody else in the field. While most viewers including myself thought that the Mercedes AMG could win this race with such great tire management, it wouldn’t last long, as both Hamilton and Rosberg started to drop back due to tire wear of the medium Pirellis. As the race progressed, Kimi continued to sustain competitive laptimes on his old medium tires, while Alonso and Vettel battled it out, and needed an extra pit stop due to tire wear. Rosberg’s Mercedes quit on lap 26, leaving Hamilton as the remaining Mercedes AMG to chase for a podium position. Unfortunately, his 3rd stint on the mediums did not work out, forcing him to pit for a 4th set of tires. 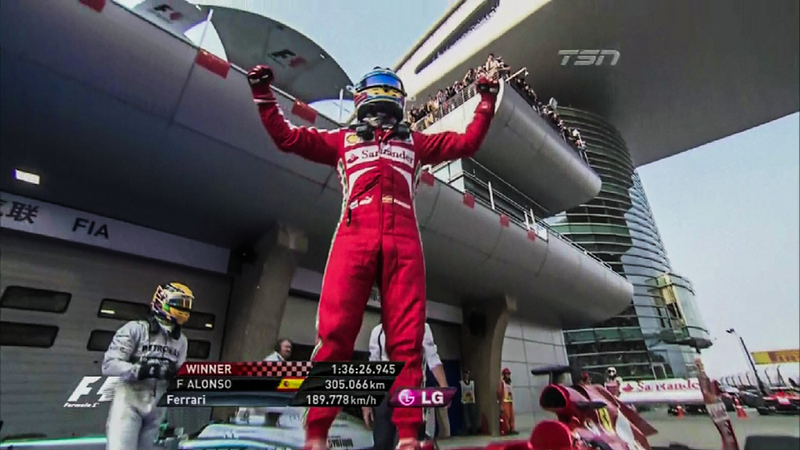 Alonso gave chase on Raikkonen in the closing laps, but the attempt proved futile, as Raikkonen stormed to the win in Melbourne, followed by Alonso and Vettel. 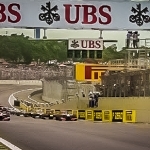 Massa finished a solid 4th, while Lewis Hamilton ended up 5th, well ahead of the McLaren team that he left behind at the end of 2012. The first few races of the season are always unpredictable, as the teams work to understand the new tires from Pirelli. The results might seem a little random, but historically, the winning constructor at Melbourne usually indicates the fastest car of the season, giving hope to Lotus F1 and Kimi Raikkonen fans. See you in Malaysia in a week!